The location is excellent but the cottage itself is dated and not very comfortable. Love this cottage. We saw the great Northern Light!! Check in was easy. The keys were in the door when we arrived. The beds were extremely comfortable. There was enough space that the four of us did not feel cramped. The scenery was beautiful! It would have been perfect to see the Northern Lights if the moon hadn't been so bright. 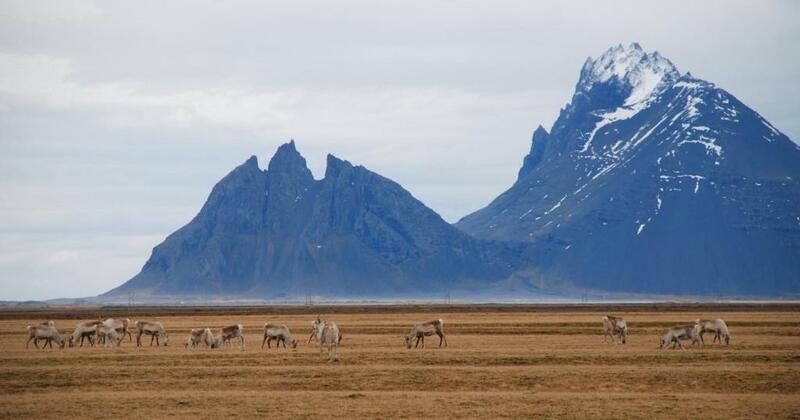 Great location .. right off of the ring road. It was so peaceful and quiet. The views were amazing!! We also got to see the Northern Lights right outside the cottage, which was the highlight of our stay! The cottage is nestled within what looks like a fjord with views of the ocean in the distance. The location could not be better. The cottage was very comfortable and was well equipped. It may need some updating, but what it lacks in modern touches is made up for by its charm, amenities, the availability of the host and overall cleanliness. 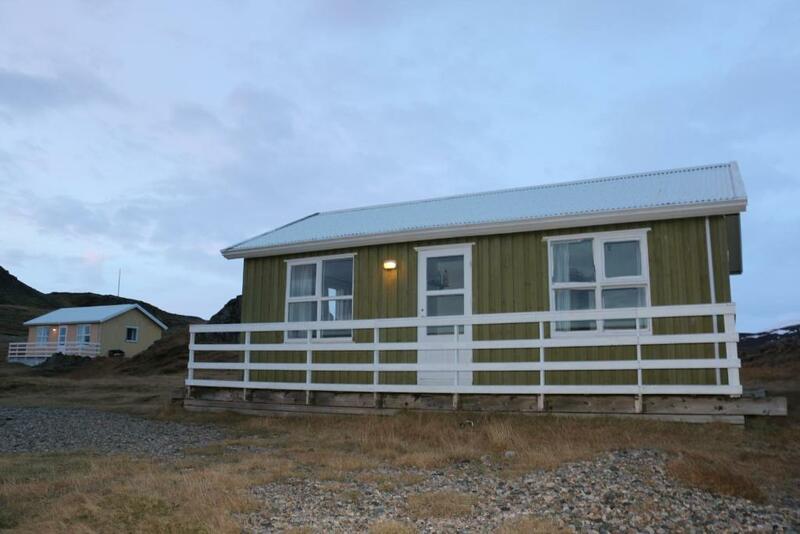 It’s a Icelandic farm cottage for heaven’s sake. Warm and comfortable cottage, close to Ring route 1. Could be used for not just one night stay. It has its own kitchen and bathroom, toilet. 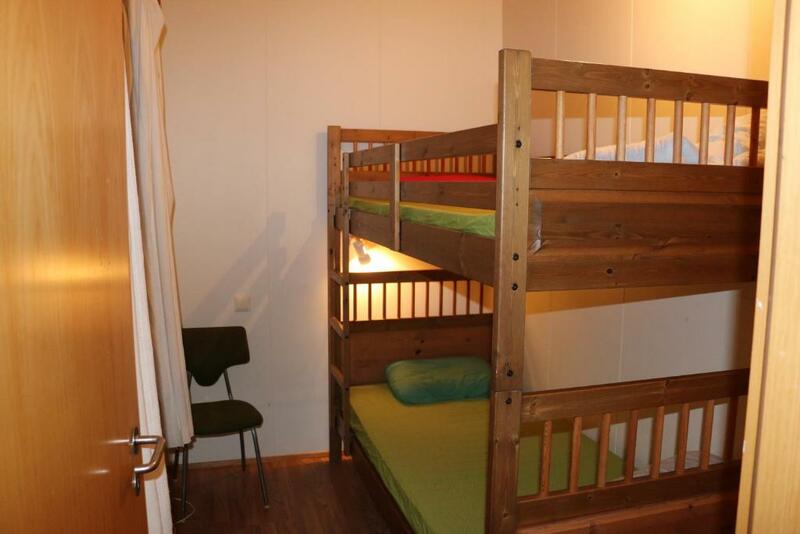 Since there is one common room, you have enough space for relaxation. The cottage was clean and comfortable. It was located close to the ring road and was convenient for our travels. We enjoyed the beautiful setting as well. Fun being on a sheep farm. Saw reindeer in the front yard. Beautiful views. The location is fantastic. 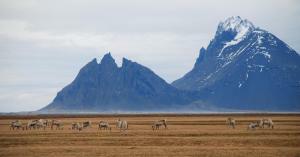 We watched two reindeer for most of our stay. The owners are very nice. Lock in a great price for Stafafell Cottages – rated 8.3 by recent guests! 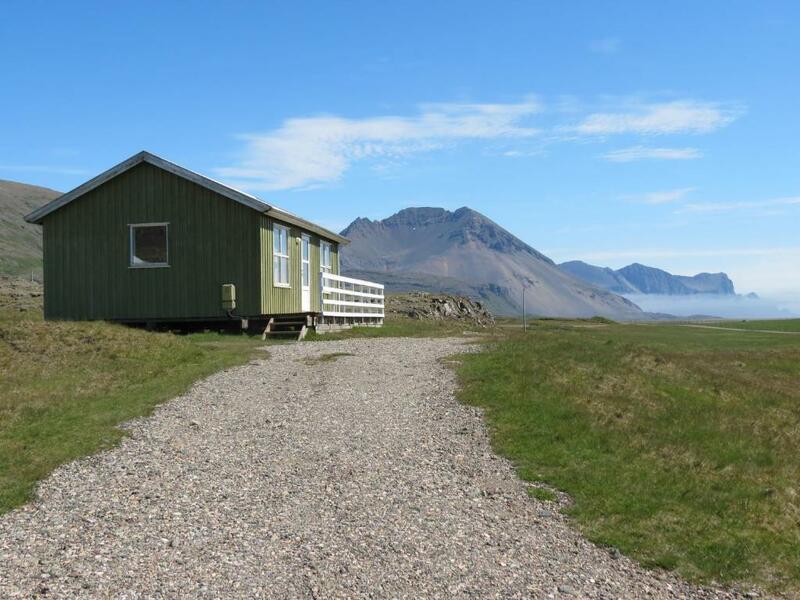 The family-owned Stafafell Cottages is located on a sheep farm in the countryside, 19 mi from Höfn village. Each cottage has well-equipped kitchen and a private bathroom with shower. A dining area, seating area and TV feature in all accommodations options. Each cottage has a private terrace with mountain and sea views. 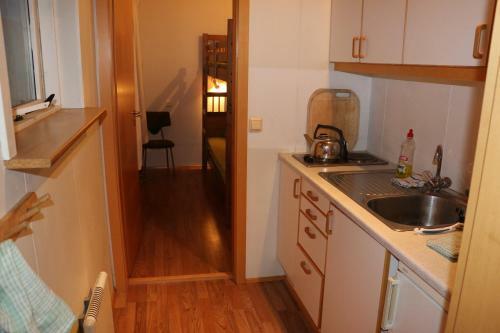 Kitchen facilities include a stove, microwave and fridge. Grocery stores are found in central Höfn. Jökulsárlón Glacier Lagoon is 1.5 hours’ drive from Cottages Stafafell Popular activities in the area include hiking, fishing and bird watching. This property also has one of the top-rated locations in Stafafell! Guests are happier about it compared to other properties in the area. This property is also rated for the best value in Stafafell! Guests are getting more for their money when compared to other properties in this city. 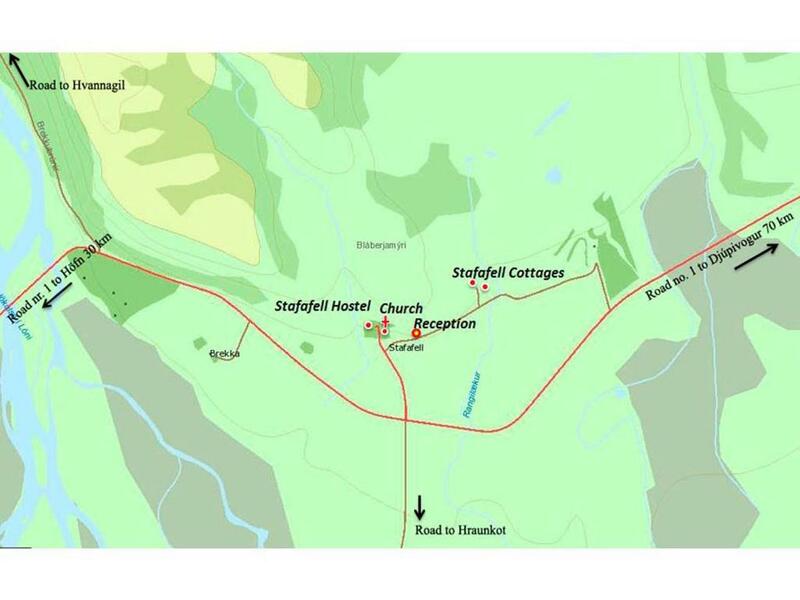 When would you like to stay at Stafafell Cottages? 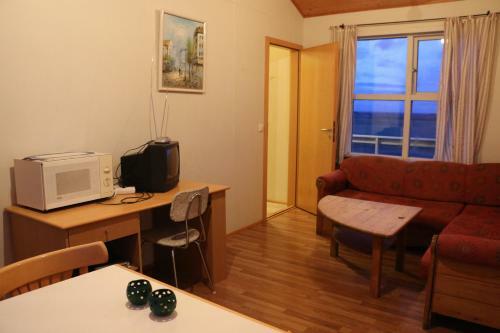 This holiday home has a well-equipped kitchen, TV and a terrace with sea and mountain views. House Rules Stafafell Cottages takes special requests – add in the next step! Stafafell Cottages accepts these cards and reserves the right to temporarily hold an amount prior to arrival. If you expect to arrive outside check-in hours, please inform Stafafell Cottages in advance. The bathroom and toilet is just at the opposite of the main entrance door. And the main door has no curtain. The microwave. It should be cleaned or removed entirely. Location and price. The surrounding view is very beautiful. Would be a great spot for aurora sighting, but the weather was not in our favour. I would come here again to relax and maybe do some hiking. The view is stunning. The house has everything you need.... you're in the middle of no where!!!! We stayed 3 nights. Loved it! Great location. Very good wifi. Very good kutchinette. Clean & Comfortable. Great for Aurora watching. I absolutely love this place! I've stayed about 8 times, each time for 2-4 days. It's in the most wonderful location, totally remote, and just lovely. Needs to be a lot cleaner! Quiet and peaceful, good for those who want to escape the hustle and bustle. Love the old cottage feel / vibes! Hotel owner is really friendly and helpful. We said we would check-in between 9:00pm-10:00pm, however we got late because of the weather conditions. We were able to send an email about 11:00pm to the hotel telling them we would be late and they answered promptly that it would be fine. When we were arriving at the hotel, around midnight, we turned into the wrong route and the car got stuck in the snow. After fifteen minutes the hotel owner arrived to help us and then he brought his tractor to toll us. If it wasn’t for him we would still be there! He saved us that night! Besides that, the cottage was great, very cosy and we were able to have an excellent night of sleep and also see the Aurora!! A bit out of maintainence very remote location.